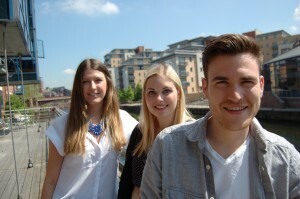 Leeds-based Umpf has brought in three new members of staff - meaning the PR and social media agency has more than doubled in size in just 12 months. Joining as an account manager is Matthew Balmforth, who previously spent two years at fellow Leeds agency Lucre. Also moving to Umpf is Amy Byard, who joins as an account manager from Epiphany where she has been head of online PR for the past two years. 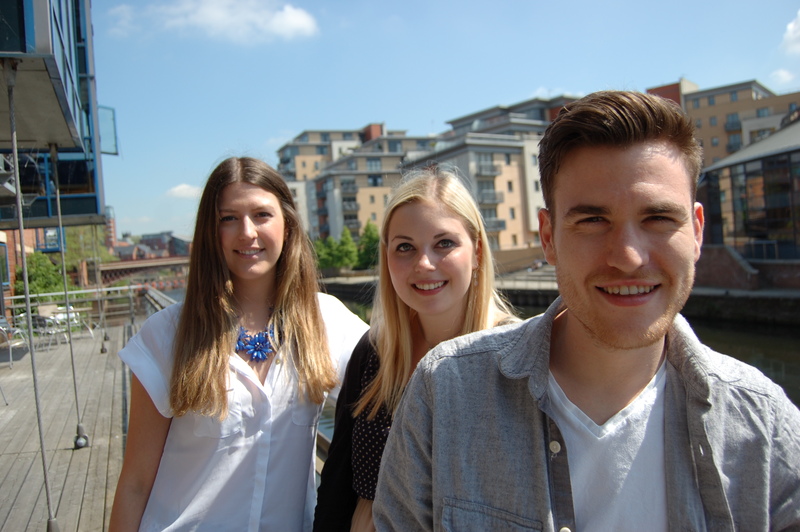 Completing the trio is Ellie Hallsworth, who joins as a senior account executive from Sheffield PR agency MK Things Happen. A year ago Umpf, which launched in 2009, had four staff. Other current clients include GLORIOUS! Foods and Methven.